You'll love these amazing, quick vanilla cupcakes -- they taste gourmet they're soo delicious and moist! Get inspired to read with your kids plus enjoy a delicious after school snack with this easy vanilla cupcake recipe! In my life before motherhood, I was an elementary teacher. I loved being a teacher — I truly was created to teach and help others grow. 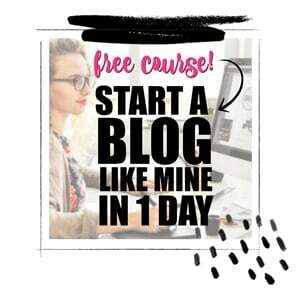 I’m excited to partner with HarperCollins to bring you these ideas. I’m one of those people who was fortunate to discover what I was born to do and was able to pursue it. Just because I became a mom and started staying home full time with my boys doesn’t mean my passion was any different. I love working alongside my boys and helping them grow and gain knowledge. My love of learning and teaching started young — just like I’m working to encourage in my boys. Growing up, I always loved reading, thanks to countless hours snuggled up with my mom and a book. We spent a ton of time reading together when I was little. I’m so thankful for that. Our days always — always — finished with reading together. 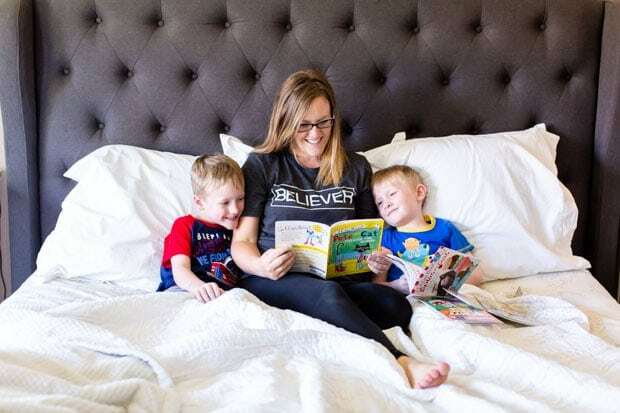 It was a bedtime routine that I loved and have continued on with my sons. It helped foster in me a love of reading that I still have. One of my favorite things in the world is to enjoy a good book. It’s something that it’s important to me to instill in my kids as well. I want them to understand how magical it is to read and how the world can open up with a good story. Because of this, we spend a lot of time together with books. It’s one of the activities we most enjoy as a family. A favorite for us is the I Can Read! early reader series. My oldest son will be starting kindergarten in just a few weeks. It really doesn’t seem possible to me how quickly time flies by — it seems like he was born just yesterday! As we prepare for this big transition, we’ve been spending even more time reading together. Reading goes beyond just recognizing words and sounds. They’re learning to empathize with their favorite characters, problem solve and explore. Naturally, there are lots of giggles, too! With the I Can Read! books, there are six levels to choose from, as well as a wide selection of Guided Reading Level books. 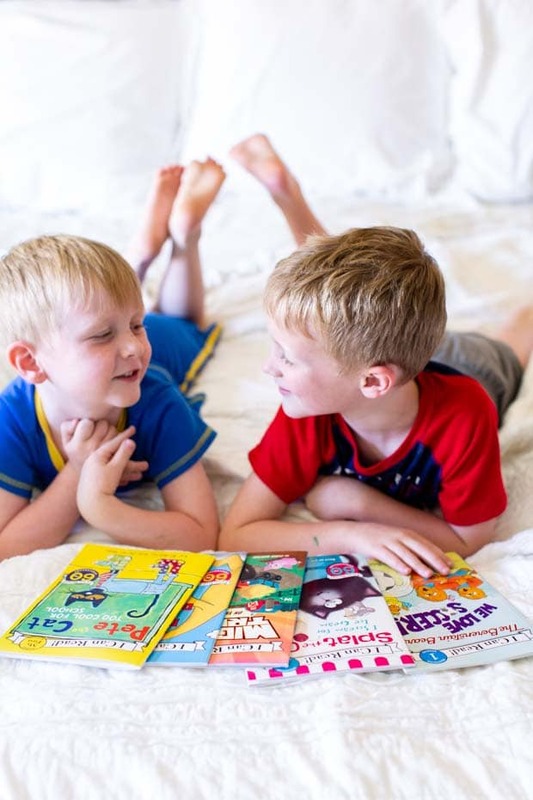 My boys are able to engage while learning to read and feel successful as they move from level to level. These books are so helpful in building excitement and confidence leading into the start of school. Don’t miss out on the giveaway at the end of this post if you want a chance to win some of the books for yourself! Many of our most beloved characters make appearances in these books. 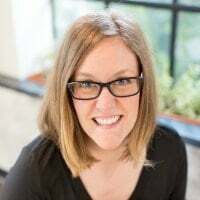 There are characters that were part of my childhood like Frog and Toad, The Berenstain Bears, Fancy Nancy and Amelia Bedelia and new friends like Charlie the Ranch Dog, Biscuit and Pete the Cat. There is such a wide variety to choose from! I love the worlds that open up for my guys as we sit down with each series. One of the most requested series in our house is Pete the Cat. Both my boys love Pete the Cat and all his shenanigans. There are endless chuckles as we move through the stories. On a recent reading afternoon, the boys asked to get in the kitchen with me to make a sweet treat when we finished. I said yes. After all, next to reading, we love kitchen time together! 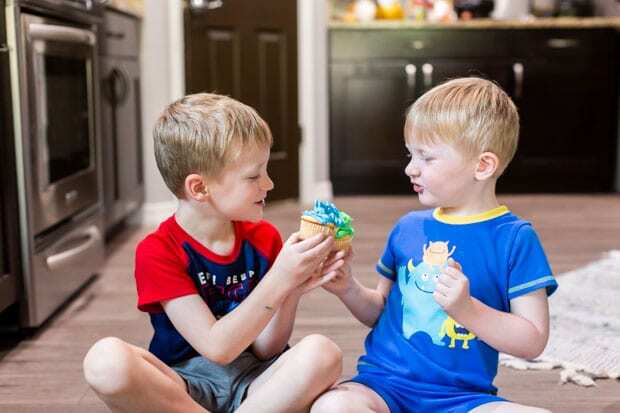 I told the boys we could make an easy vanilla cupcake recipe that Pete the Cat would love. We decided to make them Pete the Cat themed as well. 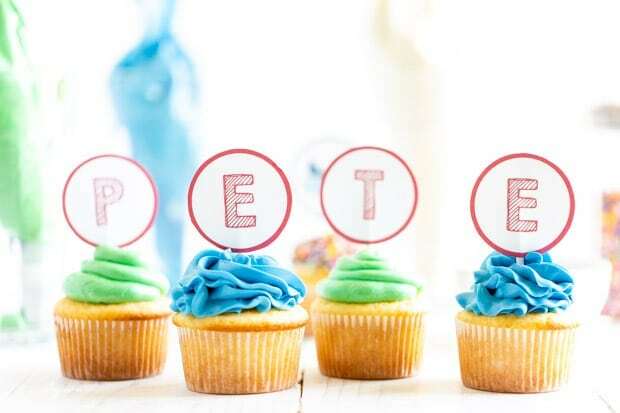 You’ll love this simple, moist, soft and fluffy cupcake recipe just as much as Pete would. They’ll go perfectly with your favorite book and a glass of milk. For the best vanilla cupcakes, we’ll be using a box of white cake mix, a box of instant vanilla pudding, eggs, sour cream, vegetable oil and milk. 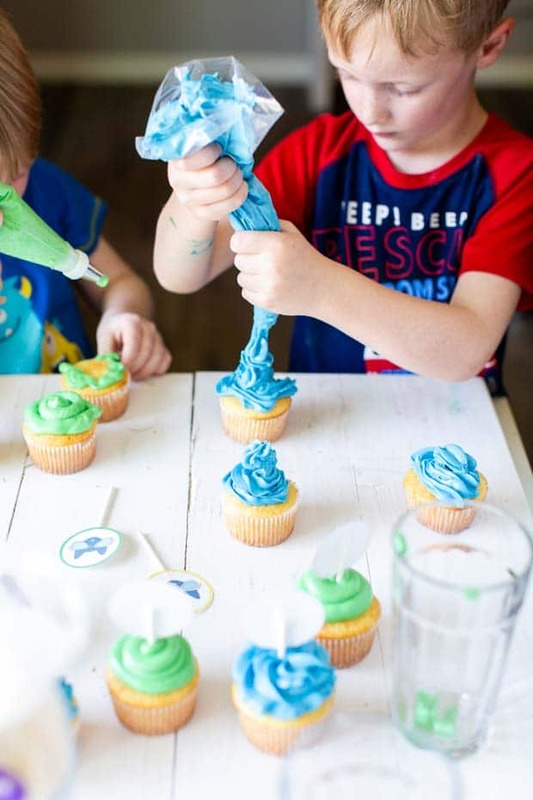 For the homemade frosting, we’ll be using butter, powdered sugar, vanilla and the food coloring of your choice. 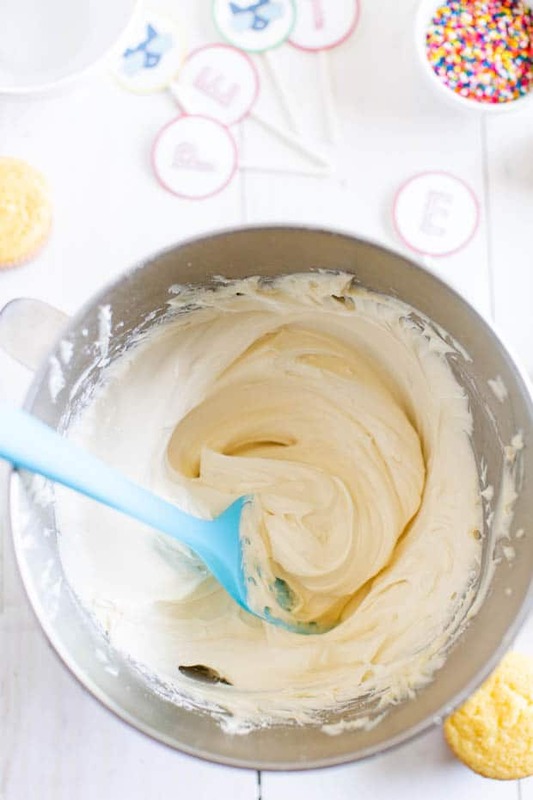 In a mixing bowl, whisk together cake mix and vanilla pudding. In a separate bowl mix together eggs, oil, milk and sour cream. Divide batter among 24 cupcake liners. Fill each cupcake liner half way with batter. 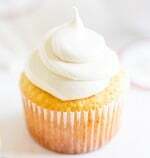 In a stand mixer fitted with the whisk attachment, combine butter, powdered sugar and vanilla. Turn on low and mix until all the powdered sugar is mixed into the butter. Turn on high and whip for 30 seconds until the frosting is light and fluffy. Divide frosting into different bowls and color each bowl of frosting a different color. Frost cupcakes, top with sprinkles and insert a cupcake topper. 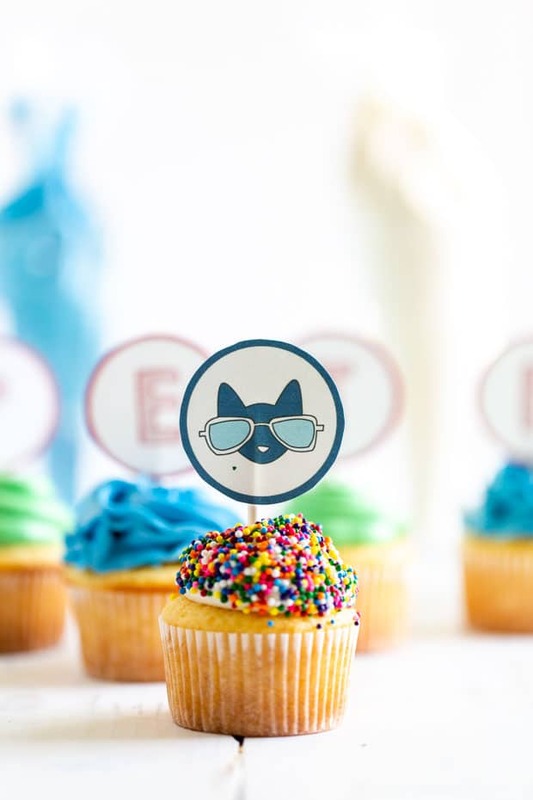 I love these little Pete the Cat inspired cupcake toppers!! They’re perfect for our afternoon snack, but they would be great for a kid’s birthday party or weekend gathering as well. 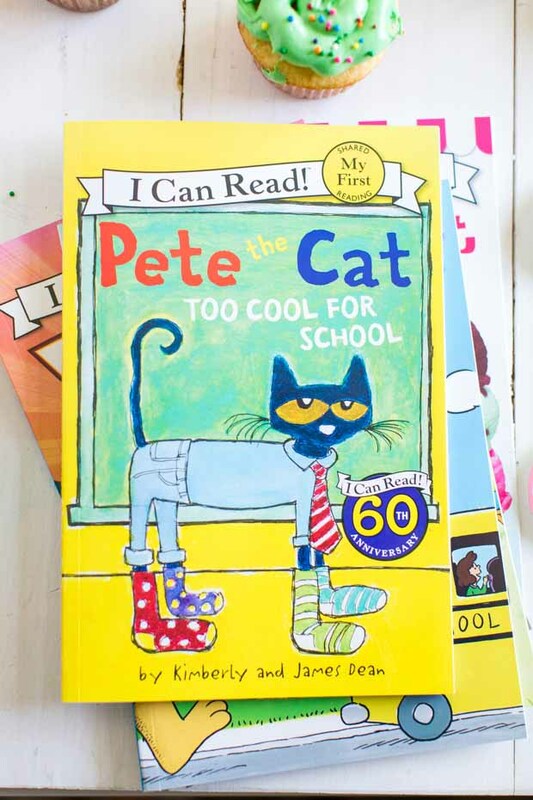 Who wouldn’t love a little Pete the Cat in their lives! 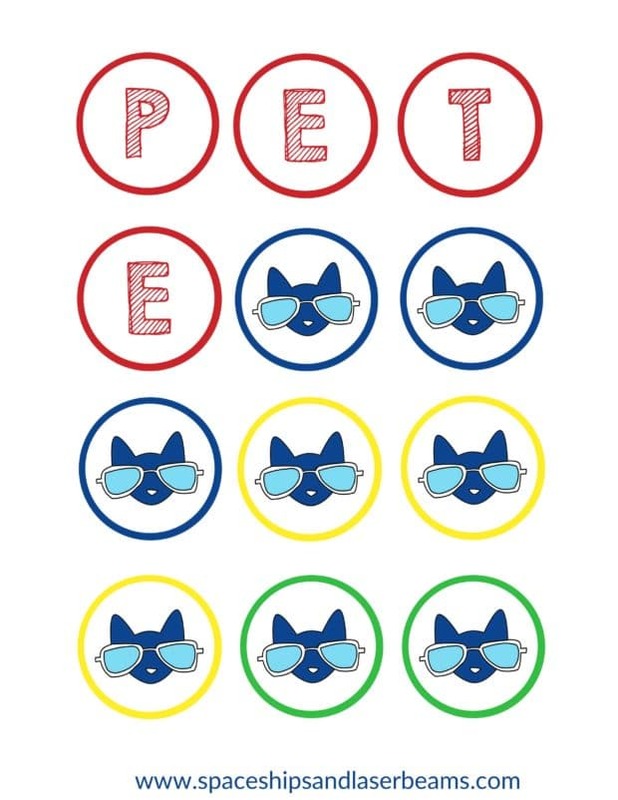 You can download the Pete the Cat cupcake topper here. I delighted in watching my boys help out with our cupcakes baking. We discussed the content of our latest reading while we worked together. It’s fabulous to observe their brains engaging and hearing their ideas. They talked a mile a minute about plot lines while their little hands stirred and frosted. Mom win! After the cupcakes were finished, it was time to enjoy the fruits of their labor. Now we have the perfect snack to accompany our reading time. I think they were pretty happy. So was mama — I love the memories we’re making together. 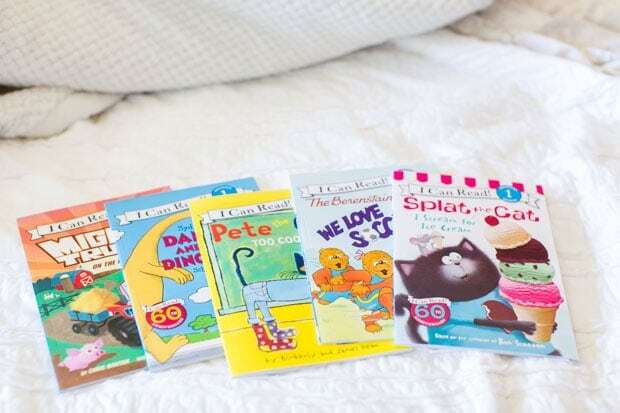 Help your own kids love books by checking out all the series I Can Read! offers. You’ll love the memories made! Start your memories and be ready for the start of school with your own emerging reader! Enter using the Rafflecopter form below for a chance to win a collection of I Can Read! books, plus a kids backpack from State Bags! Sooo delicious! My kid love it.